As the saying goes there is more than one way to skin a cat. 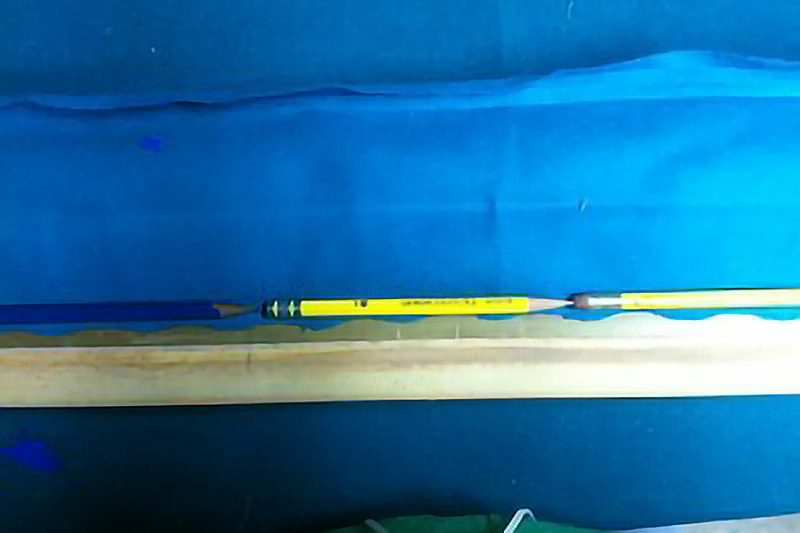 In the case of pool table service there are many ways to do certain tasks. 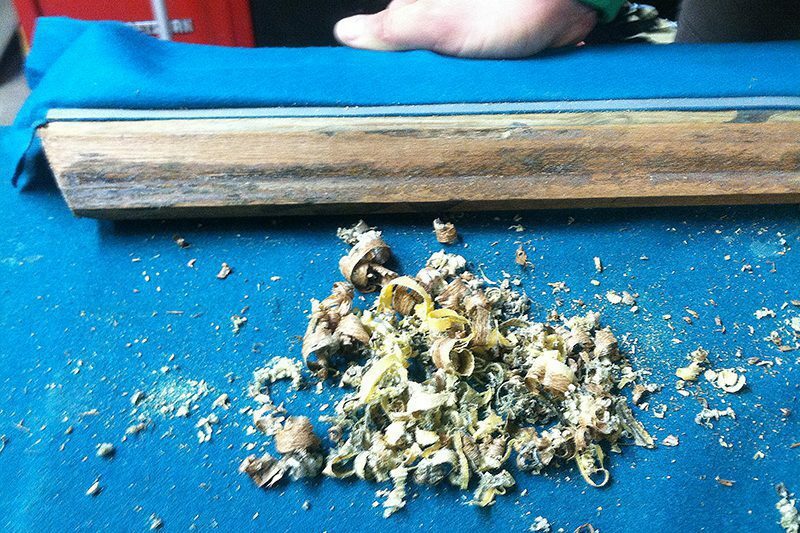 Some practices are not professional and can damage your pool table as well as cause them to play poorly or wear out prematurely. Other practices can be done many ways and still be right despite what other companies claim. 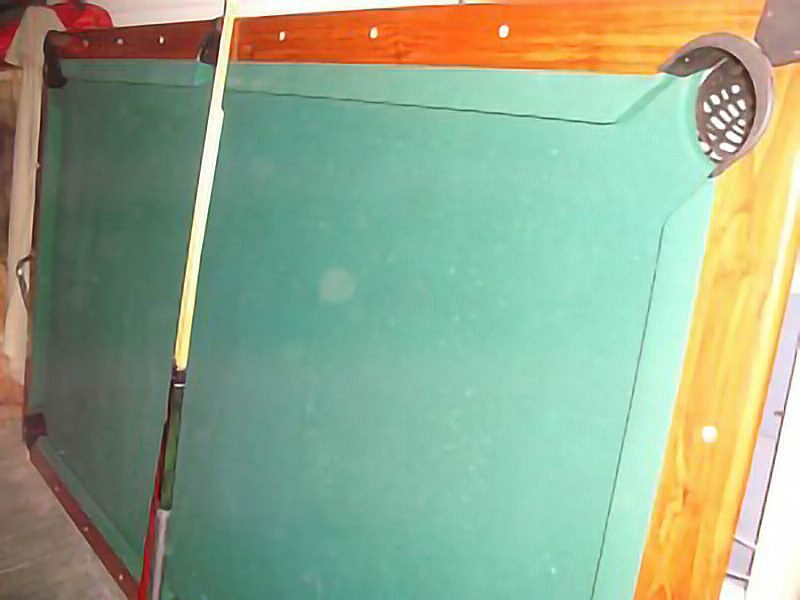 When you hire Maine Home Recreation for your pool table services you can rest easy knowing the job will be done right. Below is a list of some of the things that will get always get installers arguing. This is a no brainer and the correct method is beeswax. 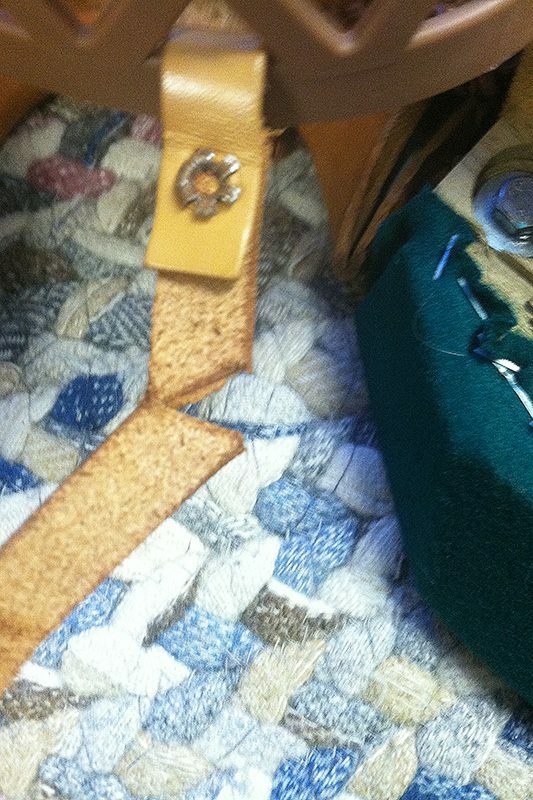 We have seen almost everything imaginable used on seams. Duct tape, scotch tape, candle wax, Elmer’s glue you name it, and all of that is actually better for your table than rock hard putty. Rock hard putty for 1 you will never get a proper spread, 2 it gets into the pores in the slate sometimes causing the slate to break when you try to take it apart, 3 if used in screw holes the water in the mixture gets into the metal of the screws causing it to rust, It also turns brittle, can break in pieces and you will feel lumps under your cloth. There is a putty called Durhams that can be used and sometimes we will, on tables with deeper holes, wide seams or major chips. Durhams will not break slate when coming apart and works well for deeper holes. There is however a right and wrong way to apply the bees wax. Funny enough, some of our competition posted a picture of wax being laid down claiming wax was the “right way” yet the picture clearly shows them putting it down the “wrong way”. The answer is either one. If installed properly, both flat shims or wedges are acceptable. 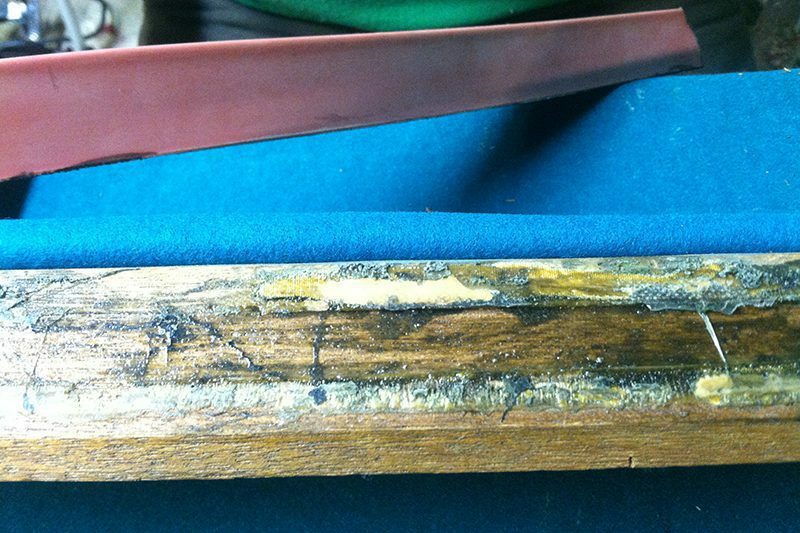 Some of our competition speak very ill of wedges on their websites claiming they fall out over time. Our answer to that is not if they are installed properly. Of course that company with their flat shims guarantees their installs for 60 days… we guarantee ours for life. Guess we will let you the consumer decide. Although pool table service is somewhat of an art and really should be done by trained professionals with proper, industry specific tools, there will always be a percentage of people who insist on giving it a go themselves. Maine Home Recreation has everything you need to D.I.Y. If it goes to a table or is necessary in its construction then we have it for you. While most companies wont even talk to you about doing your own table, we are happy to give you information on whatever pool table chore you are tackling to help ensure that the money you are trying to save does not turn into more money spent. 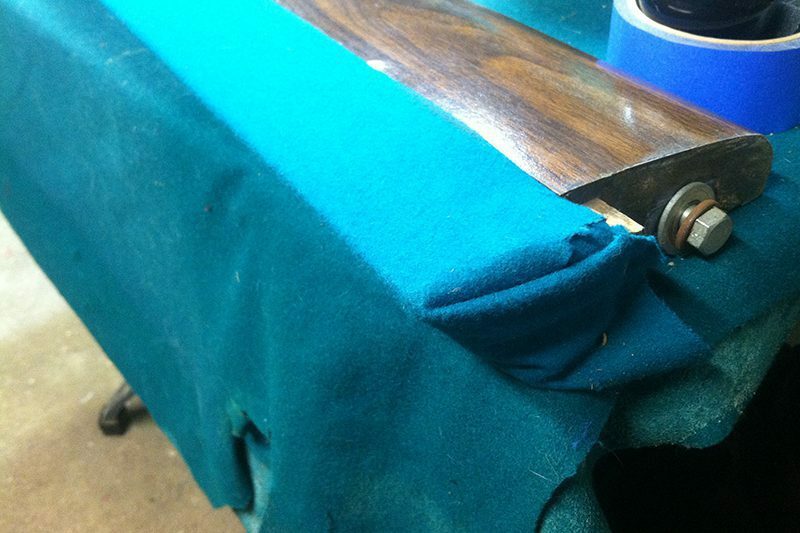 Cushion replacement is by far the most hacked of all the pool table repair services and really should only be done by professionals. We have encountered rubber that has been done with tape, staples, Elmer’s glue, put on upside down, clothed over too quickly or even had the totally wrong profile of rubber used. It happens all too often, but if you let us take care of it, it won’t happen to you. 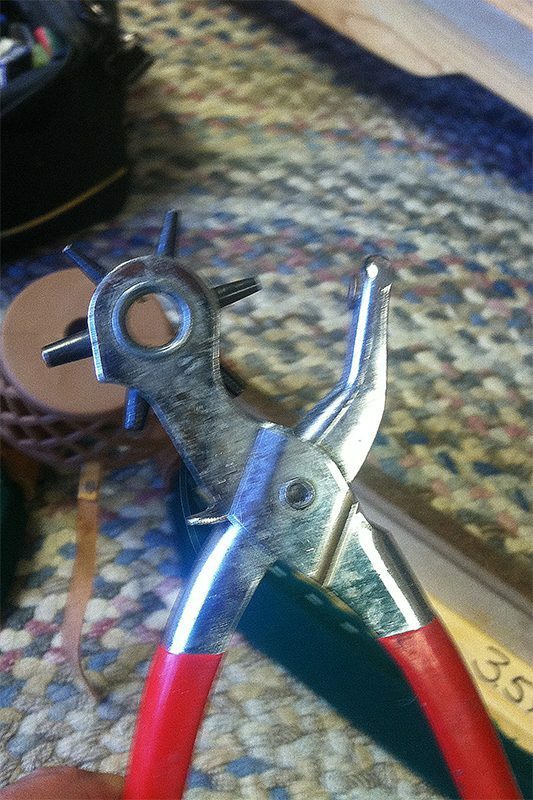 Ahh yes… some of the old rubber and all of the old glue. This new rubber never had a chance. Not properly preparing the surface leads to the rubber coming off, not being straight and playing poorly. 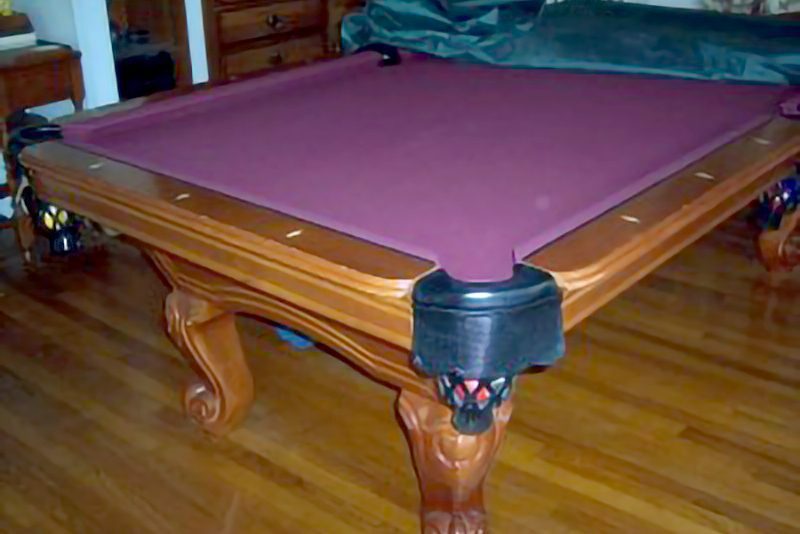 This pool table hacker really took shortcuts here. Fast forward a half hour… after block planing and sanding the surface is properly prepped. This picture really does not do justice to the size of the pile of crap we had to take off these rails to properly prepare them for gluing new rubber on but it was significant, and we had to do it on every rail. Hackers take shortcuts. And although their services are cheaper, you get what you pay for. Also, beware of someone only wanting to change 1 or 2 of your cushions. 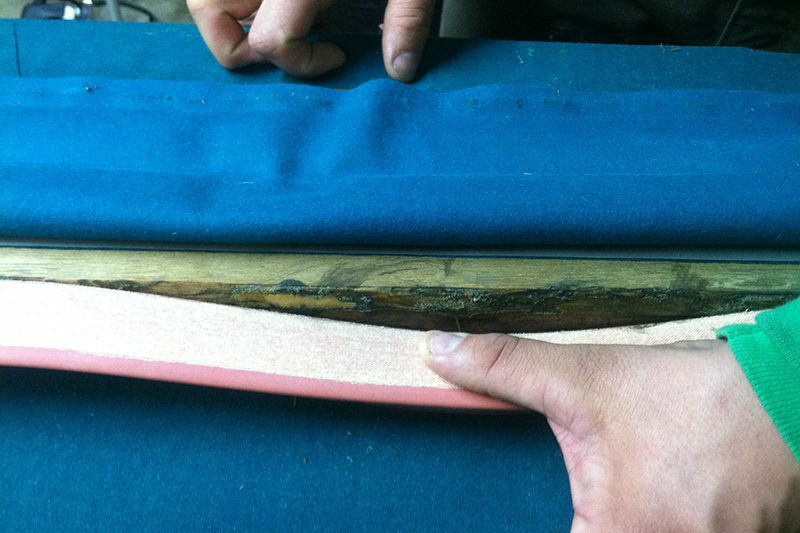 If the rubber on a couple cushions is bad then 99% of the time it is because of faulty rubber. There are a few different types / brands of rubber, some on very high end name brand tables that are known for being defective. Oftentimes we will see that someone has a mismatched set of rubber when we do a recloth and what do you know, the rubber that was not changed is now deteriorated as well. This should have been done right the first time! Under very very rare circumstances, if it is conclusively determined by us that the rubber has gone due to an environmental condition we may only change a single piece only if we can get the identical brand rubber, and even still we will recommend the complete job for the sake of playability and doing the job right. This may not be an obvious hack but if you look carefully between the rail cloth and the wood you will see a strip of black. 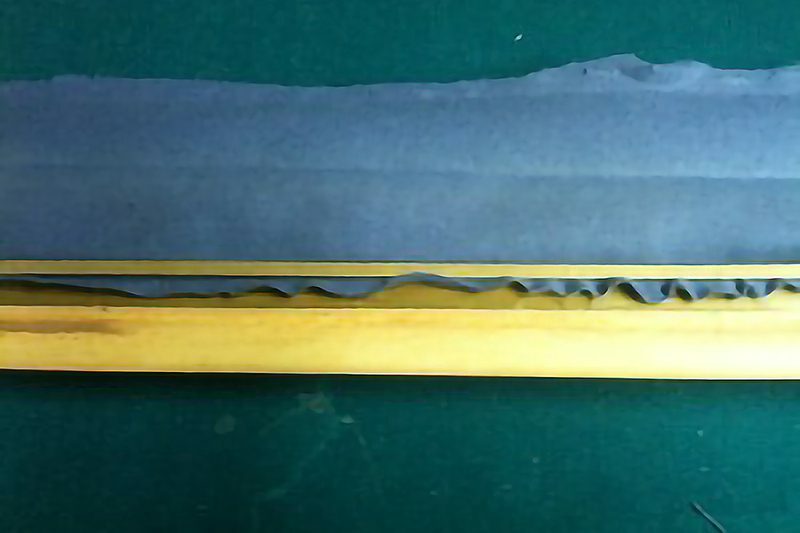 This is called a feather strip and is supposed to be hidden under the cloth. This installer used the right feather strip but forgot, or did not know, to trim the excess cloth off before covering the rails. This installer made several mistakes. 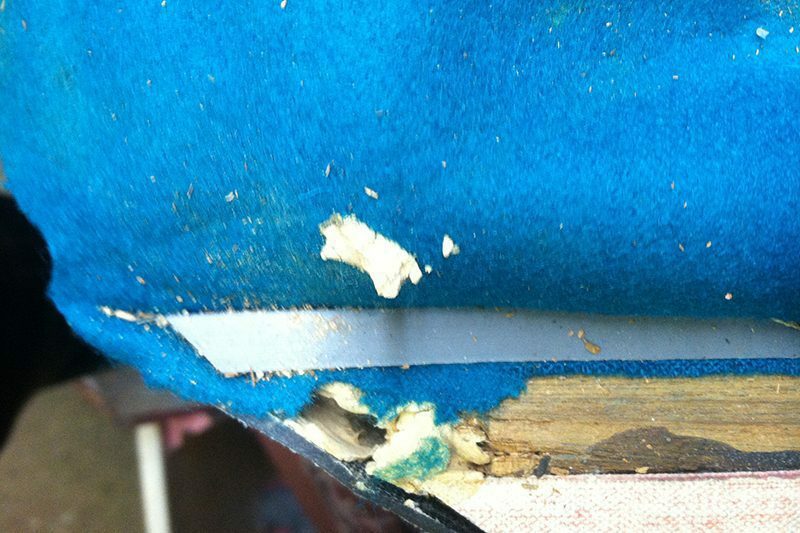 First, he didn’t trim the excess cloth from in front of the feather strip leaving a bump in the top of the rail. Next, they used wood filler… which is far too brittle for use in this application, also causing bumps. And as you can see from the piece of wood filler stuck to the cloth he didn’t bother to wait til it was dry before putting the cloth on. And don’t worry, just getting started with this guy’s hacks. We also found a corner pocket with a fold in it. Not knowing how to pull a corner pocket baffles me. 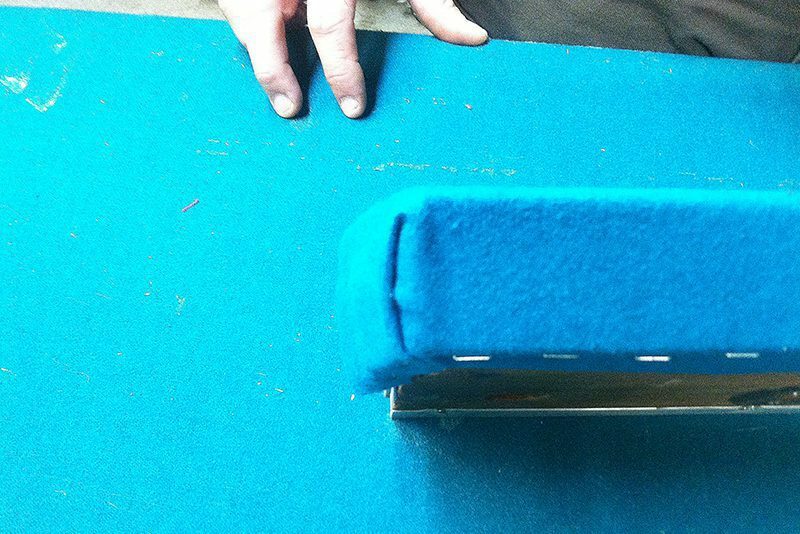 Anyone ever looking at a pool table knows there is not a fold here but a smooth surface. 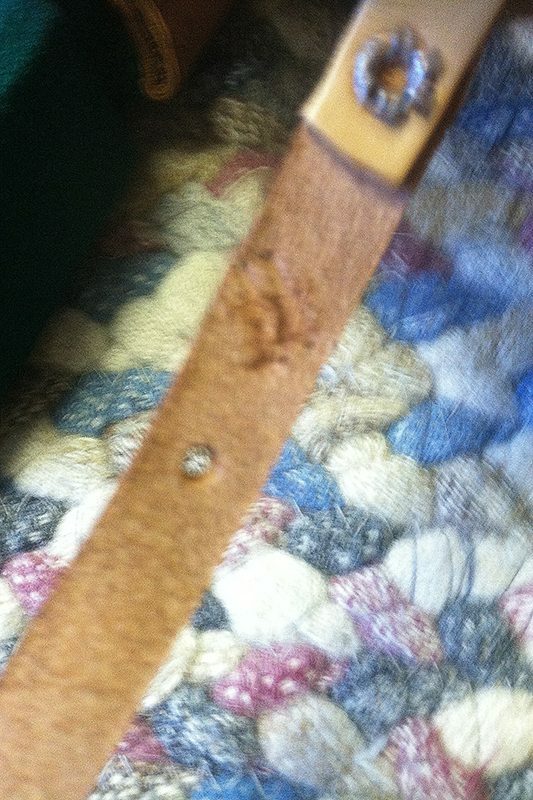 The broken piece of wood in the picture is not a hack actually but something very common on commercial tables. 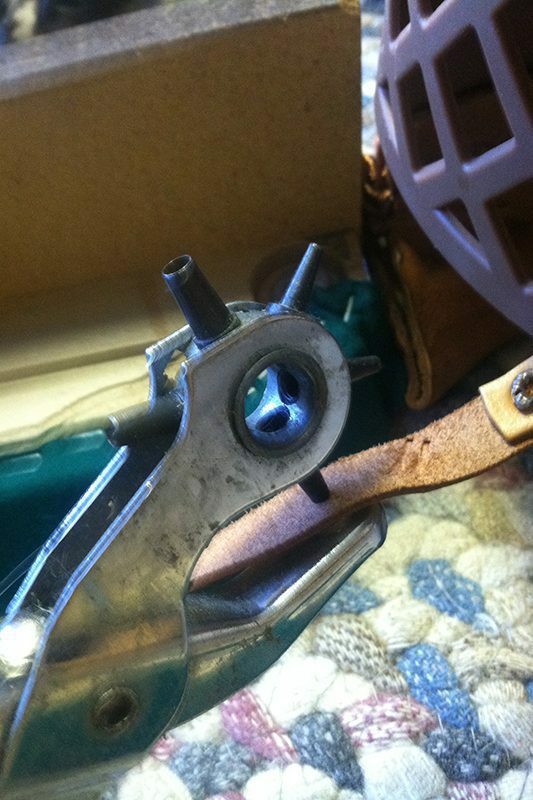 Same rails as above…partial credit here, side pockets DO get folded. However they should not be folded inside the pocket. This is one of the most common hacks we see. A fold inside the pocket can interfere with the ball therefore is not the proper way or place to make this fold. Some “professional” installers do this because it is easier and faster. If the inside front fold does not bother me enough, the last image totally had me thrown for a loop. First they trimmed the cloth wrong then tried to compensate with this hack. And they only made this kind of fold once. “one of these things is not like the others…” If you make a mistake trimming the cloth here, pull the feather strip and try to get some more stretch or just rip a new rail cloth and start over. Whether you’re moving your slate table into the next room or miles away it is important to disassemble your table correctly! This happens all too often, people try to take the legs off a table and either set it down or tip it on its side. This always damages something and most often times costs a customer more than a professional disassembly would have. 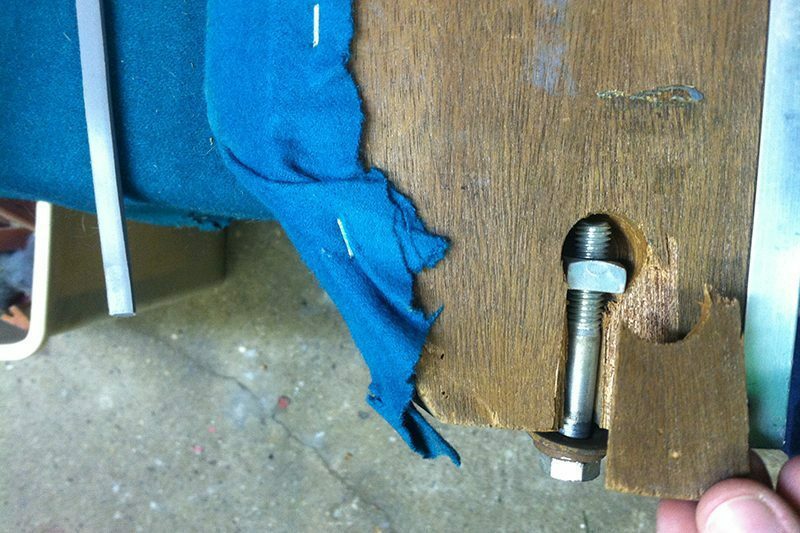 The installer of this table not only used staples to hold the pockets up but push pins as well! Pockets should be screwed on, not stapled. 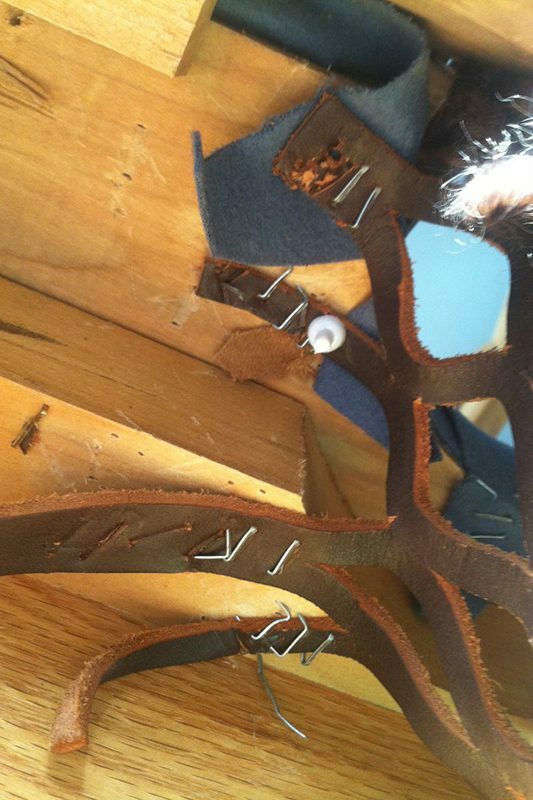 Staples ruin the leather. They should also be sure to use screws with a large head, not sheet rock screws and also make sure the screws are not longer than the backing of the slate. We run into this so often…staples ruin pockets!! Why not take an extra minute and do the job right?